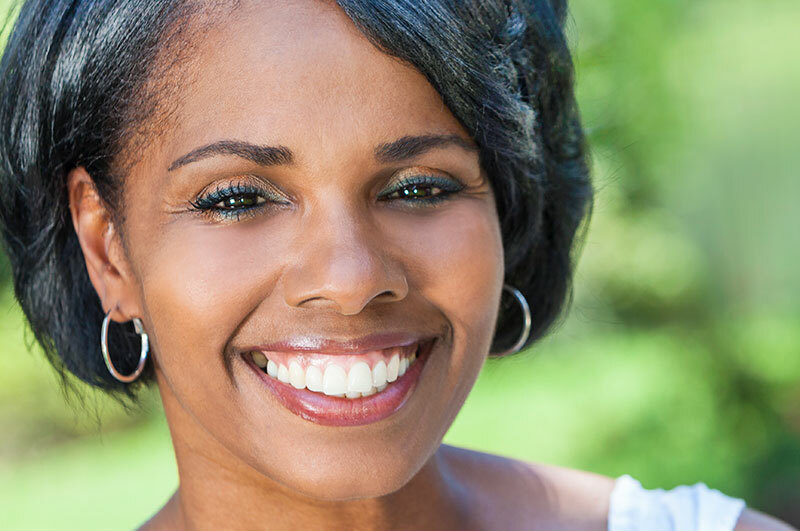 Healthy gums are an important aspect of your dental health. Dr. Seidler’s periodontal disease treatment and “gum” therapy will help to maintain health gums and to keep them in shape. Commonly known as gum disease, periodontal disease is a family of related chronic inflammatory diseases that are all bacterial infections. The word “periodontal” means “around the tooth”. Each tooth is embedded in the gum, and attached by connective tissue to bone. Healthy gums are pink, smooth, and firm. Your bone and gum tissue should fit around your teeth like a turtleneck around your neck. Gum disease is caused by bacteria, which produce the sticky, soft, colorless substance known as plaque.